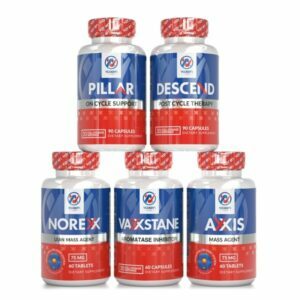 About Us - Vaxxen Labs, Inc.
At Vaxxen Labs, our mission is simple: to inspire you to exceed your health and fitness goals through a combination of products developed through extensive scientific research and actionable information. Our health supplements are made in an NSF-certified and FDA-inspected facility in accordance with the Current Good Manufacturing Practice (cGMP) regulations. We combine our scientific research and natural, healthy ingredients with proven strategies from health and fitness experts to help our customers achieve the best version of themselves. Whether you’re looking to lose fat, gain muscle, increase energy – or anything in between – we’ve got the supplements to get you there. Vaxxen Labs was founded in 2016 with the idea that nutritional supplements should be based on scientific research – and not just a bunch of chemicals thrown together in containers with fancy labels and misleading marketing to get people to buy it. We don’t employ models or athletes who don’t even know about our products to help us advertise – instead, we put our money into research and science to ensure we’re delivering the highest quality supplements that deliver results. 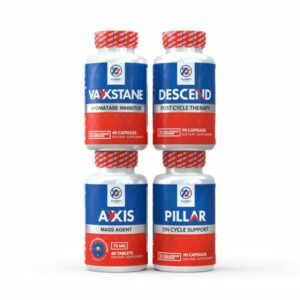 We launched our product line with a varied health supplement product line designed to help people build muscle, burn fat, improve their workout results, and support their organs and hormone levels before, during, and after cycles. Later, we launched Keto 1, based on the success of keto-based diets for energy and weight loss, and Leftovers, for people needing a high-protein, healthy meal replacement option. Since then, we’ve continued to research high quality ingredients to supplement our customer’s diets and improve energy, focus, muscle mass, or weight loss efforts. Vaxxen Labs will continue to identify and create scientifically-backed health supplements that help our customers meet their health and fitness goals without compromising quality. We partner with fitness professionals and athletes to learn more about ingredients and workout routines that enable our customers to reach their goal weight and develop the physique of their dreams. We are dedicated to discovering high quality ingredients from reputable sources and combining them to increase results. 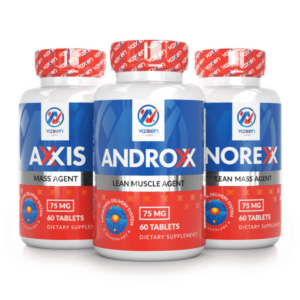 As a result, we have created a line of nutritional supplements that are the best you can find on the market. At Vaxxen Labs, we don’t believe in leaving anything to chance. That’s why we extensively research every ingredient before it ever makes it into one of our products. 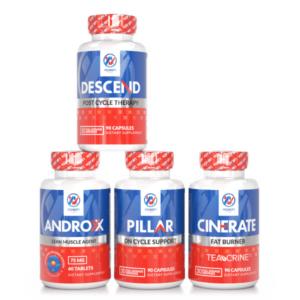 We rely on our fitness professionals and scientific research to combine products into stacks that generate results. 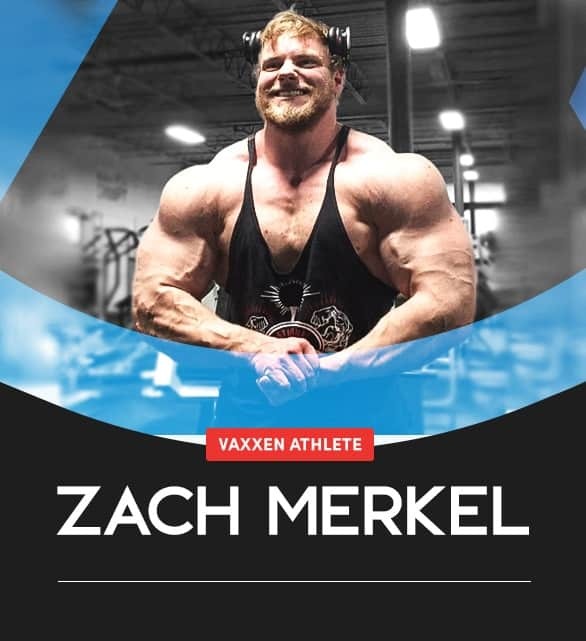 We’re positioned in the market to make a difference: Vaxxen Labs products will lead the industry with supplements that actually do what they say they do. We’re here to support the hard work you’re putting in at the gym. We’re here to ensure you get the nutrition you need to meet your goals. We’re here to put in the time ensuring every single ingredient found in our nutritional supplements are based on science and results – so you can be 100% confident in the fuel you’re feeding your body. With our 30-day, hassle-free return policy – you can have the same confidence when you’re trying something for the first time. We know you have thousands of choices when it comes to fulfilling your dietary and supplemental needs, but we’re here to educate you and make that choice simple. 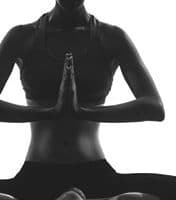 You should know what you’re putting in your body, you should know why you’re using nutritional supplements, and you should reach your health and fitness goals with ease. Our customer service team is dedicated to making your wellness dreams a reality. We care about our brand, we care about our products, we care about our customers – and we care about you. 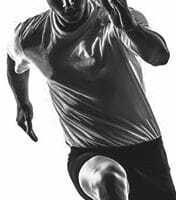 Matt obtained his Bachelor of Science in Kinesiology from Penn State University in 2005, but his mission to improve the health of Americans began in early 2002. 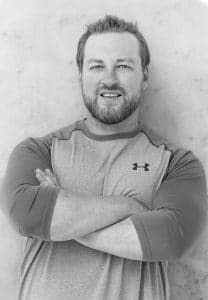 Matt has been helping change lives in the fitness industry since 2002, when he spent time as a strength and conditioning coach at a high school and a personal trainer and service director for a chain of three gyms. Matt provides personal training and nutrition consultation to clients; however, his passion lies in writing as he is able to reach and help more people through his articles. You can find Matt’s articles on the internet and in magazines about health, fitness, nutrition, supplementation, business, and entrepreneurship. 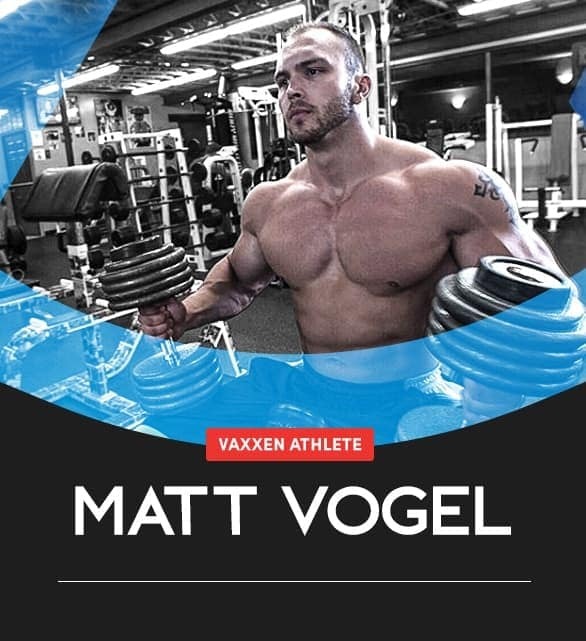 Matt’s writing has been featured in magazines, books, research journals, newspapers, and over 2,000 websites including Bodybuilding.com, Livestrong.com, Reader’s Digest, Askmen.com, and SparkPeople.